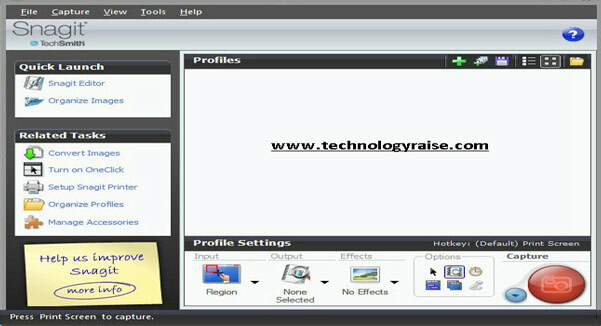 While working in a teaching profession or a software company or any sector that deals with new information technology techniques you need some softwares that catch your actions on your monitor and record them for your use in online teaching or software demonstration. While surfing on you-tube you might come across some videos that show functioning of some softwares or teaching lectures of computers and think of how people are actually shooting it while operating a system. Well those are the people who use screen recorders. These screen recorders are wonder-full softwares which record each and every activity of you while working on a computer. Later on one can use such videos to share it with public on online forums and sites like you-tube or can be used for the educational purpose teaching students to demonstrate them the use of various machines. Now the question one may be wondering would be which software there are dozens of software in market but which ones the best? Which one is most cost-efficient and thus most reliable? 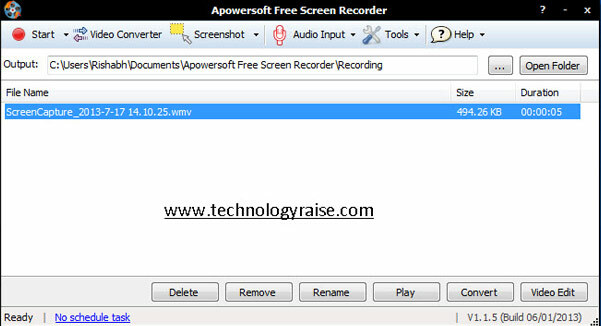 So you must look for apowersoft software for screen recording. This software enables the recording of not only video but audio also on your screen of your windows or Mac computers. It also provides you with different screen modes enabling you to capture video and audio directly from programs like Gtalk or Skype. It also allows you to stream videos online if provided an internet connection. It records unlimited amounts of videos and audios on just one click of a button. It also allows you to get screenshots of whatever position you want. And using its very powerful function easy edit, it polishes your video and can convert it in any format you want. Isn’t it great a screen recorder that can capture video plus audio convert it to any format is very easy to use and that too completely free. It also allows you to record in multiple modes like you can record your video in a full screen mode or in a custom area or only areas where your mouse moves or in a short frame. Sometimes when you are recording a video you feel an obligation sitting in front of it and recording the video. But this software allows you to record scheduled videos. That is you can set date, time and duration of the video so that if you are away video keeps on recording. It also contains an inbuilt video converter where you can convert your videos in almost any format. Also there is no time limitation while recording a video it can go on for as long as you want or you can even shorten time duration. It also has a user rating of 4.3 and is trusted by hundreds of users. Another such software which available online is Jing. It also captures audio and video screen shots but requires mic to capture sound from a screen. Also it can be used with any windows operating system. It provides with a maximum of 5 minutes of video capturing facility. It is very simple and easy to use with a user friendly graphical inter-phase moreover you can instantly share your videos on any social networking site like Facebook or Gmail. 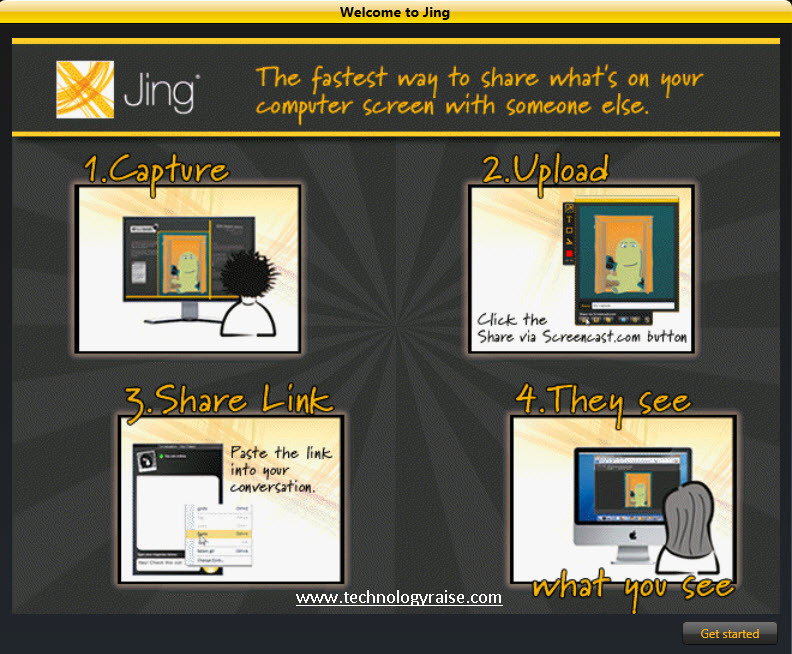 Snagit is also an ultimate screen capture tool for both windows and Mac systems. It is not a freely available but still it can be customized as per the needs of your work or your whole organization to create the screen shots, images, videos, that you can share immediately with the help of this software. Not only this snagit provides you with so many in built tolls that help you capture and enhance the audience’s attention by creating images that engage in one another or in videos also feedback's tutorials and much more. When snagit is in action whether you’re a researcher studying genealogy or a person making a picture scrapbook or want to keep account histories or lecture tutorials for children, or want to save online receipts it captures everything and organizes everything well. It also has features of highlighting little part of the pictures you want to focus on just select the portion it will get enhanced and rest other parts will get dull and blur and then you can also add arrows or red circles to that part of the pictures. 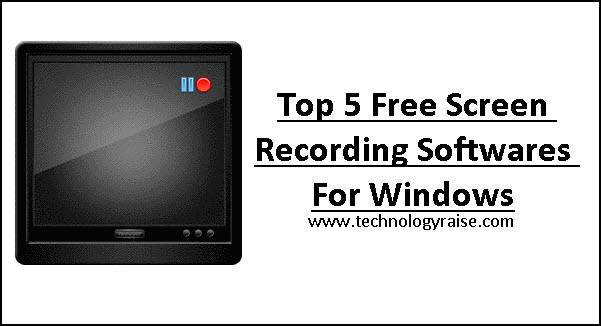 Webinaria is also a free online screen recorder that helps you record your videos and audios for presentation or teaching purposes through your windows based operating system. It uses a large memory to store and record your videos. But it enables you to edit your videos to add audio or text or pictures to enhance understanding in between frames. It will not affect your computers speed and does not contain spyware or adware that will affect your antivirus. You can review your recordings with this software and upload them to any website just with a click. So you screen recording could such an amazing addition to your life and can make your task really easy and fun. With so many and good software’s available it gets even more crazy using it in your day to day life. And thank you so much in reading our review and sparing some precious time in reading and visiting out article and we sincerely hope that we could really help you in enhancing your visual demonstrations. 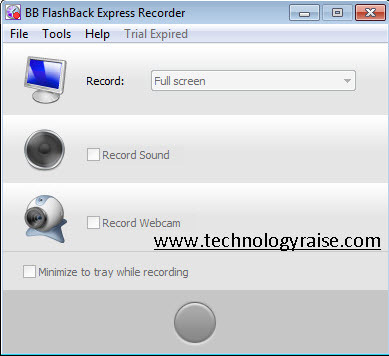 My Screen Recorder is one of the best screen recording software tool for tutorials. 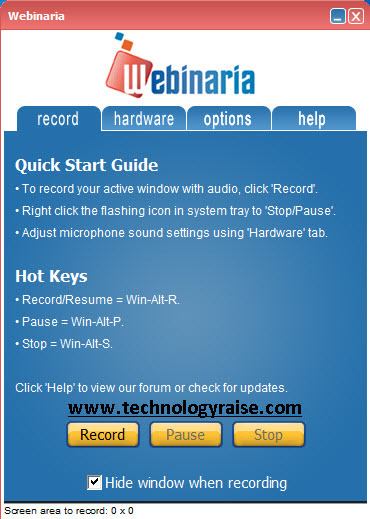 Records your screen and audio from the speakers or your voice from the microphone - or both simultaneously. It's easy to use, and the recordings look great.